Craigmillar Literacy Trust aims to inspire children, teenagers and families in Craigmiilar to enjoy the pleasures and benefits of reading, writing and other literacy activities. It fosters and supports a lifelong love of reading, writing and sharing stories and works to help establish and strengthen literacy as an essential life skill. Without well developed literacy, many of the practicalities and pleasures of life become difficult - getting a job, learning a new skill, having a good read, expressing your ideas, helping your child at school. In Craigmillar there are many barriers to literacy and for some, reading and writing can seem like hard work. 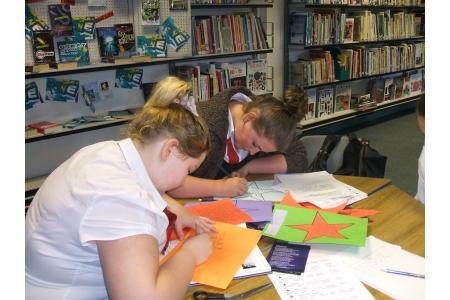 The Craigmillar Literacy Trust creates more opportunities for people of all ages to enjoy and benefit from the excitement and inspiration of reading and writing, books and ideas. More people of all ages are enjoying books! Babies and toddlers in 800 families are taking the first steps to a lifelong love of books and reading with Craigmillar Books for Babies, getting them off to a great start in life. Last year over 1,000 children took part in the Craigmillar Book Festival meeting inspiring writers and illustrators; worked with a writer in residence; or received a free favourite book to keep. "Now I know what to write and how to write it." 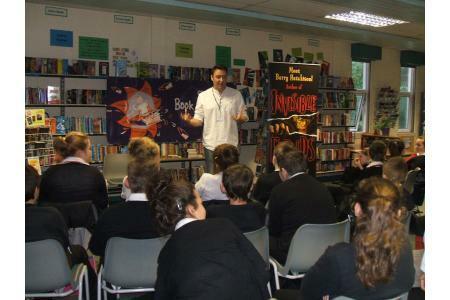 "The books were amazing! ".